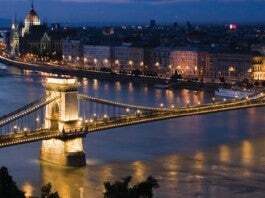 Family-owned Spanish hospitality company IBEROSTAR Hotels & Resorts announces the grand opening of a new luxury boutique property in Budapest this August. IBEROSTAR Grand Hotel Budapest will open as a part of IBEROSTAR’s award-winning Grand Collection, featuring luxury five-star properties located in unique destinations. Across the board, Grand Collection hotels offer breathtaking suites carefully designed with separate bedrooms, spacious bathrooms and premium-brand amenities throughout, plus expert guest care including concierge, butler and 24-hour room service. Discerning guests will appreciate the hotels’ focus on regional offerings that bring local cuisine straight to your palate. 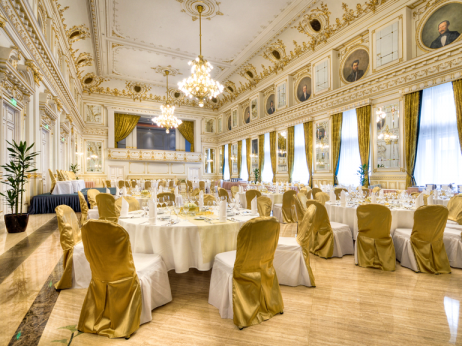 The five-star IBEROSTAR Grand Hotel Budapest is located in an exclusive, private space in the heart of the Hungarian capital, in historic Pest. 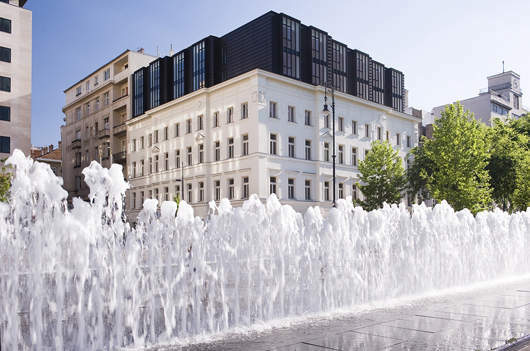 Right in front of Liberty Square, an exclusive area of embassies and emblematic buildings including the Hungarian Parliament, the hotel’s elegant structure marries classic exterior architecture with modern interior design. From the moment you step into this stunning urban retreat, you’ll be enveloped by fine contemporary surrounds and rich comfort. The hotel comprises 50 modern rooms and suites spread across five floors—all equipped with the luxe fix-ins you should expect from a Grand Collection hotel. The on-site Wellness & Spa Center offers sauna, Jacuzzi, massage halls and Turkish baths. This opening marks the company’s continued international growth, bringing the high standards of IBEROSTAR luxury and hospitality services to elite travelers around the world.